Record numbers of visitors flocked to Northwich on Saturday 24th November as the town hosted the 2018 Christmas Extravaganza. 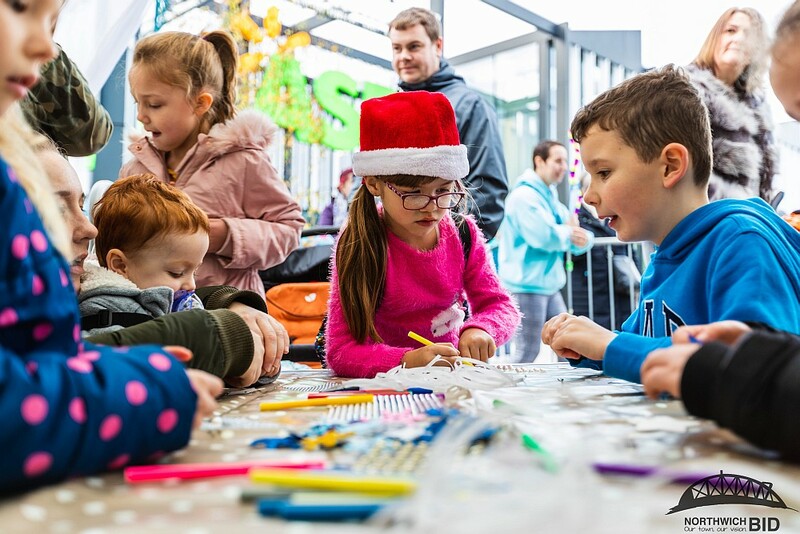 Organised and funded by Northwich BID and Northwich Town Council (NTC) with help from Barons Quay and Northwich Rotary Club, the Extravaganza saw the town transformed into a winter wonderland with activities for people of all ages. 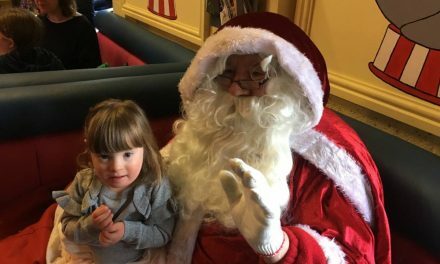 A festive feel was ensured thanks to Christmas Markets and tasty treats, while children enjoyed taking part in the Bauble Trail which was run in a partnership between the BID, Cheshire Down’s Syndrome Support Group and a number of the town’s retailers. There were Arts & Crafts aplenty, live music and performances from Barnton Circus too, with the event building up to the lantern parade and spectacular fireworks by the library from 5pm. 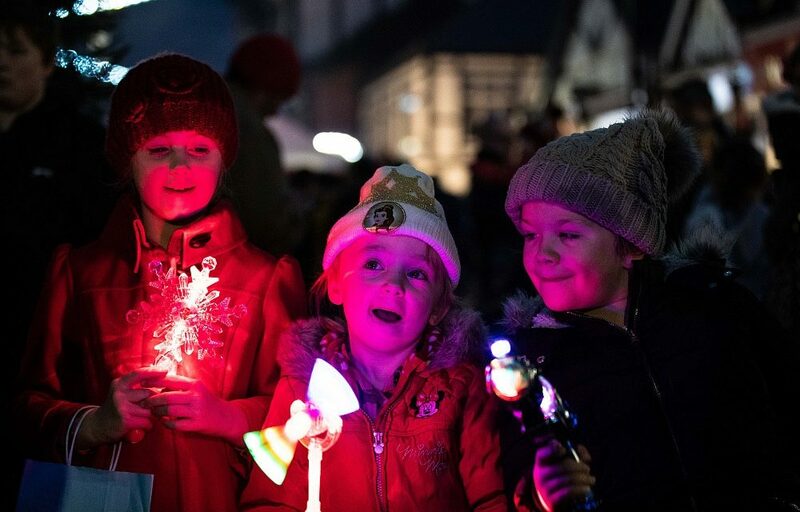 Hundreds watched as the lights were switched on to bring festive colours to the town centre and then the fireworks brought a magical end to the day to send everyone home full of Christmas cheer. 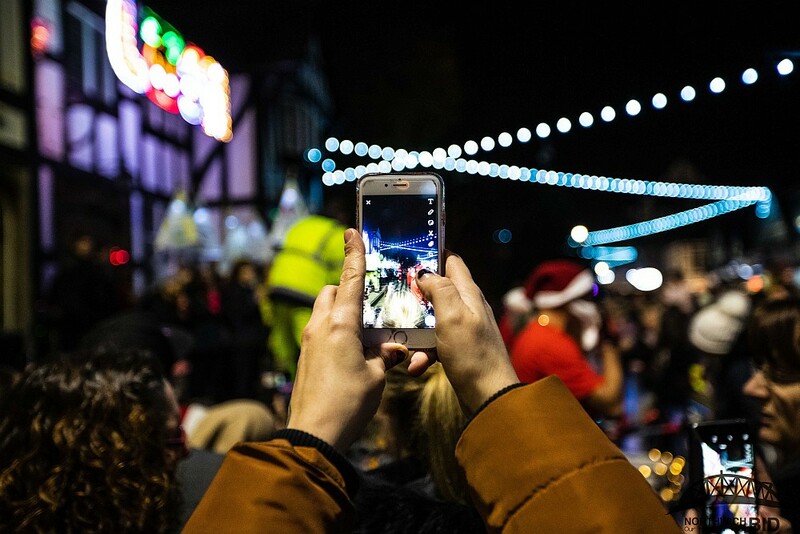 The Christmas Extravaganza is the latest in a series of events that have taken place in Northwich in 2018, with key partners the BID, NTC and Cheshire West and Chester Council looking to position the town as a destination with a difference. Chair of the Northwich BID, Michael Thomas, was delighted with how the Christmas Extravaganza went and believes that events such as this show that the town is heading in the right direction. 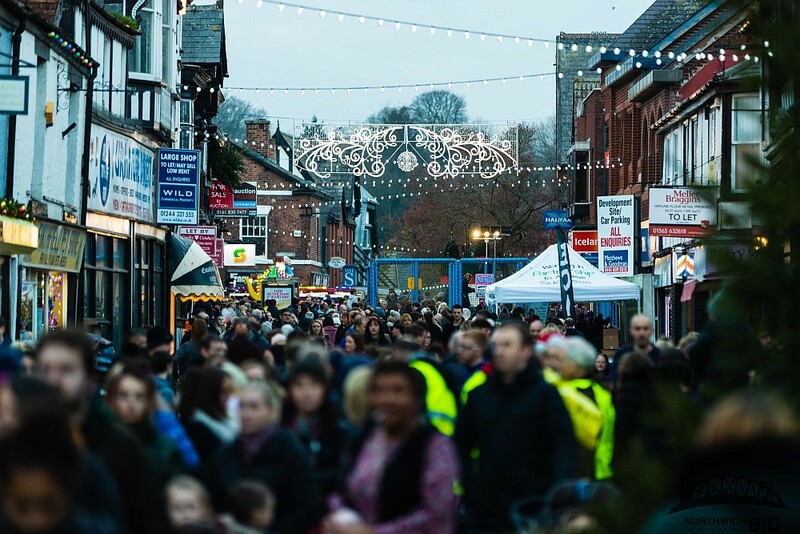 “It was great to see so many people in Northwich on Saturday for the event, choosing to spend a Christmassy day here rather than some of our neighbouring cities. 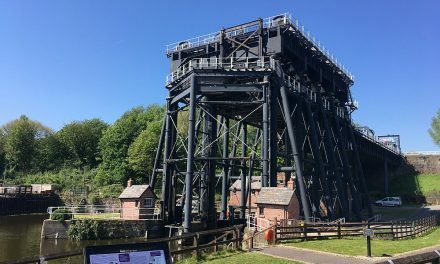 “The BID, along with partners, has been working to promote Northwich as a destination where people can spend the day with friends and family and events like this show that the town is on the up. 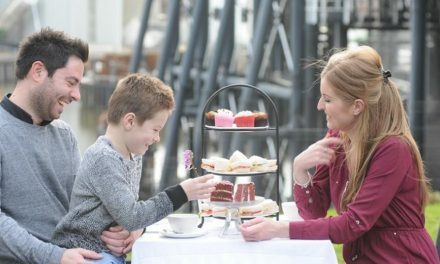 Northwich Town Mayor, Councillor Mrs. Alison Gerrard, shares Michael’s views of the event and has praised the people of Northwich. 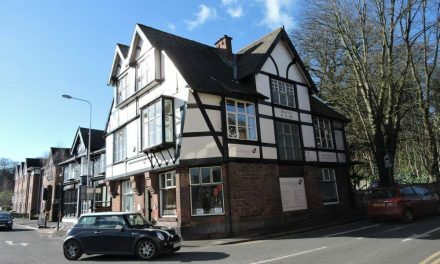 Head to the Visit Northwich Facebook page for event images and more.